Don&apos;t forget to RSVP below to be eligible for party prizes! 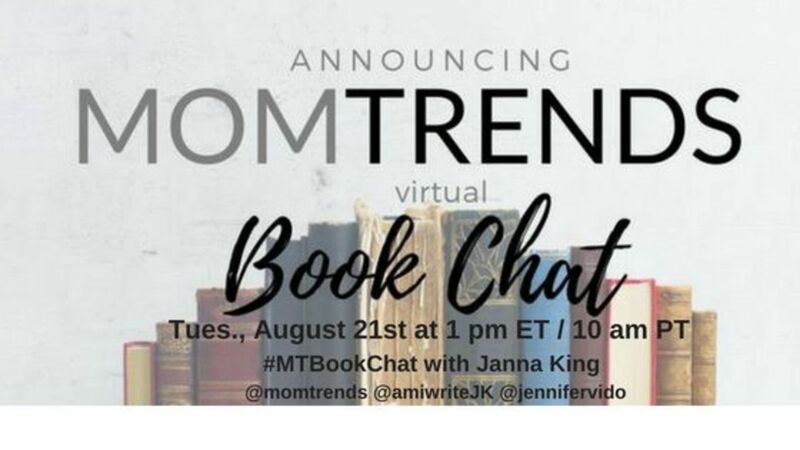 Join us for our monthly Momtrends Virtual Book Chat on Tuesday, August 21st at 1 pm ET / 10 am PT. 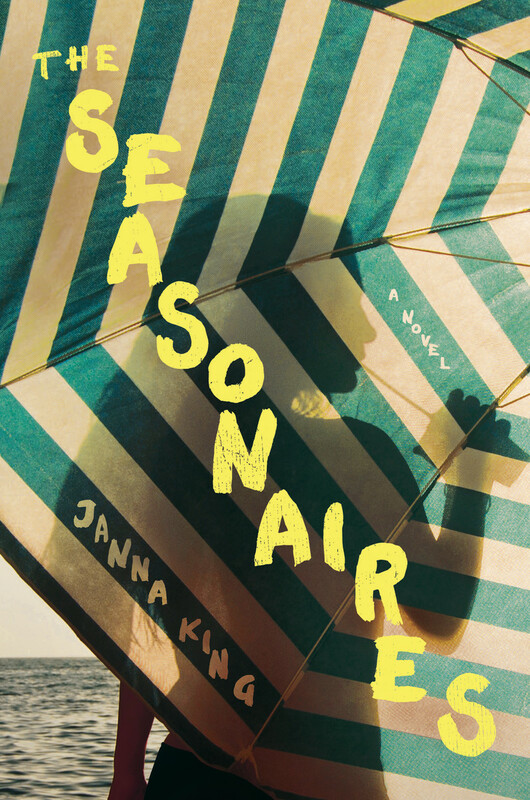 Get your questions ready for author Janna King as we discuss her debut release, The Seasonaires: A Novel. Whether it’s on your smartphone, tablet, or computer, check in with us on Twitter using the hashtags #theseasonaires and #MTBookChat. We’ll be giving away three copies of this end of the summer read and one lucky reader will win a $50 Amazon gift card! And, don’t forget to RSVP below in order to be eligible to win! One summer in idyllic Nantucket, six lucky millennials are working as brand ambassadors for a chic clothing line. Lyndon Wyld, the owner of the popular brand, dictates the group&apos;s every move as they document their summer escapades on social media. As their lives begin to heat up, a murder takes place that threatens to ruin their catalog-perfect lives. Sound like something that might interest you? Then, mark your calendar for Tuesday and tweet along with us using the hashtags #MTBookChat and #theseasonaires. 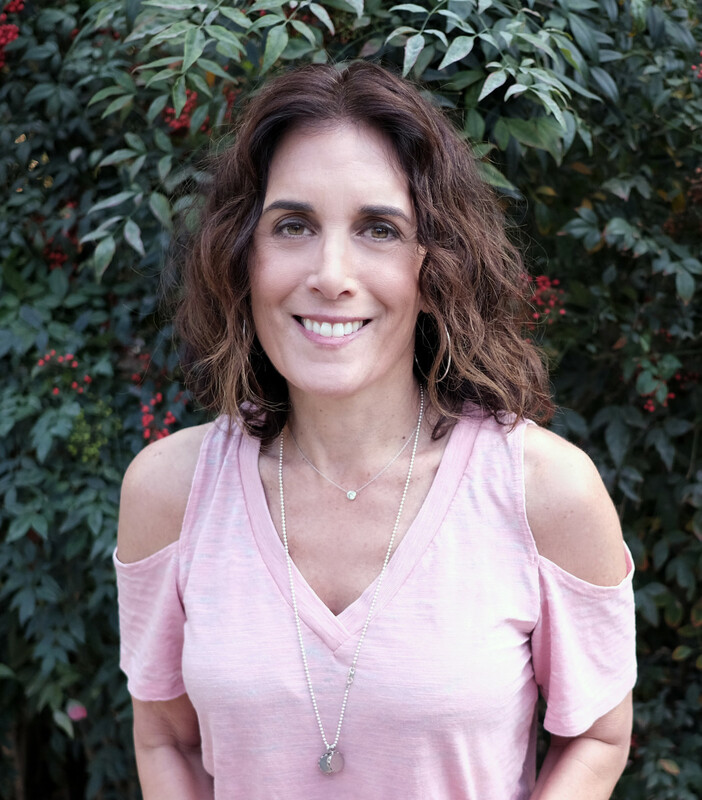 We&apos;ll be chatting about Janna&apos;s must-read novel, her writing career as well as her tv and movie experiences. You won&apos;t want to miss it! And, don’t forget to invite some friends to join along for the next #MTBookChat on September 18th at 1 pm ET when we&apos;ll be discussing another fabulous read. Every month, we strive to bring you the hottest authors and must-read books you won&apos;t want to miss! Let us know if your favorite author or celebrity has an upcoming book release. We’re always on the look-out for new writers to feature. Soon you will discover … reading and tweeting have never been so much fun! Sign up below!